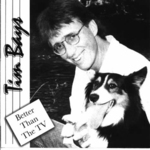 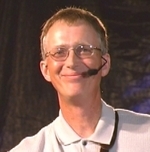 Sign up for Broadjam today to follow Tim Bays, and be notified when they upload new stuff or update their news! 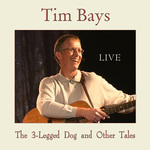 Funny, uplifting, whimsical and motivational all in 12 wonderful songs! 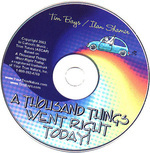 Based on A Thousand Things Went Right Today, a registered trademark of Your True Nature, Inc.